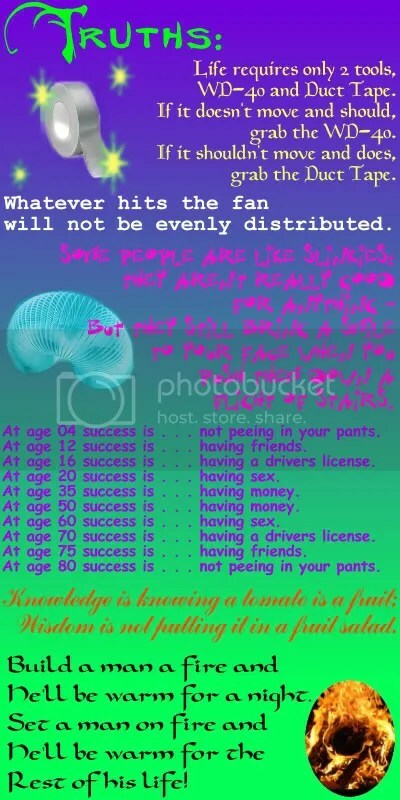 At age 80 success is not piddling in your pants. Treasure all of life’s moments; cherish friendships and love! Wrinkles don\’t hurt. . . . . or do they.LOL !!! Peace.Brett. Thanks for the grin, Homegirl. I really needed it today. Great post Rhonda. Thank you! Hi Rhonda, Love the pics! The words are such a great mix of hilariousness and wise humour. So true not to let mom brush hair when she is cross – how well I remember that with this memory jog. I wish I knew all the answers . . . LOL. Hope the return to work was a great, lovely adventure. Today in YVR it is raining; actual raindrops on pavement, sidewalks, flower beds. Just refreshingly gorgeous. Going for a brief stroll in the rain because the air will smell so clean. Have a great Sunday Rhonda. Rhonda, these are just too precious! Haha, you can\’t baptise a cat! I certainly don\’t have to worry about my Jedda – she baptises herself every chance she gets – LOVES water, ADORES electrical thunderstorms . . oh well, I WOULD have a dog. lol. Much luv 2 you. Great advice and oh, so true. Thanks for the smiles and reminding me that growing old is mandatory….HA! yes..I agree..do not try to Baptize a cat!